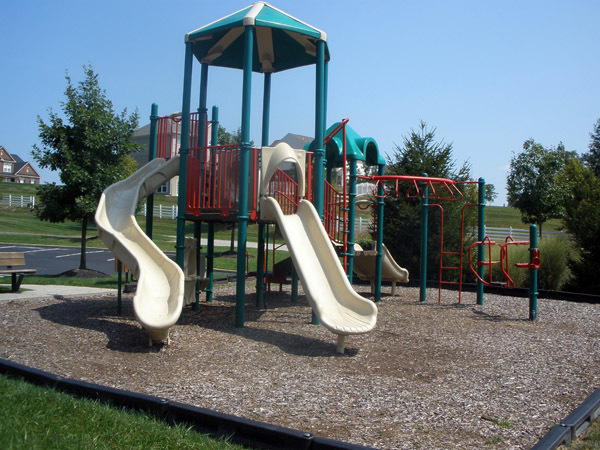 Located in the heart of Boone County, Kentucky, the beautiful community of Hearthstone features white horse farm fencing, stone entry walls, and loads of charm – all things Kentucky is known for! Enjoy a leisurely bike ride or get out and walk along the trails that line the main boulevard. Go on a nature hike along South Fork Creek. 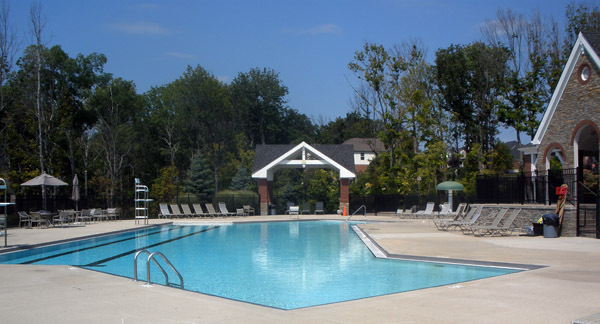 The Hearthstone pavilion features an Olympic size pool, a kiddie pool and a playground! All of this is nestled in Florence, Kentucky and convenient to shopping, churches, schools and the airport. 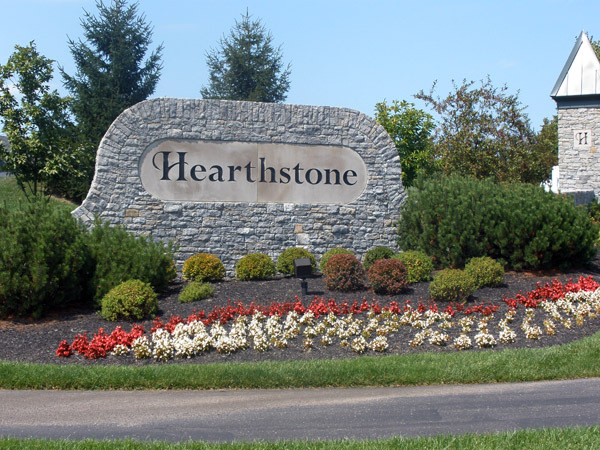 Click Here for Homes available in the Hearthstone neighborhood. Directions: I-75 to west on Hwy 42 (Exit #180) to right on Pleasant Valley Rd., to entrance on the left.